There have been lots of changes, and the modern applications have their own set of requirements. To be able to execute them, there is a need to have some elaborate means through which the users can guarantee the performance of their application as required in their design. To be able to accommodate the various data types it is important to have a database schema designer in making this a reality and removing the numerous challenges users are exposed to. 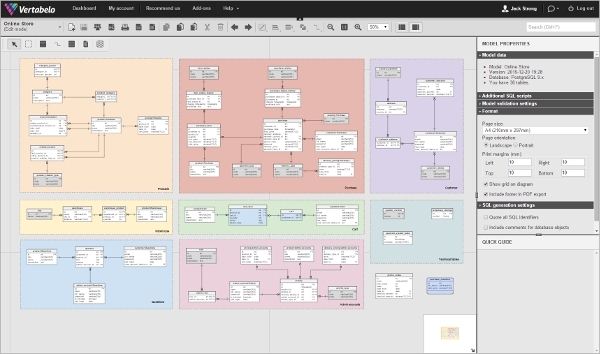 Vertabelo is a database schema design online application that lets you make clean database designs. With this application, users have access to distributed team support and thus it is always available while allowing collaborations and this makes a project quick to accomplish. The software is effective. 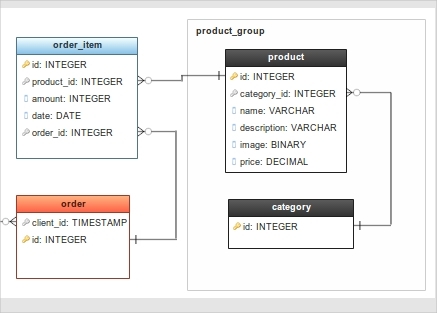 Db Schema is a query tool as well as diagram designer for databases. 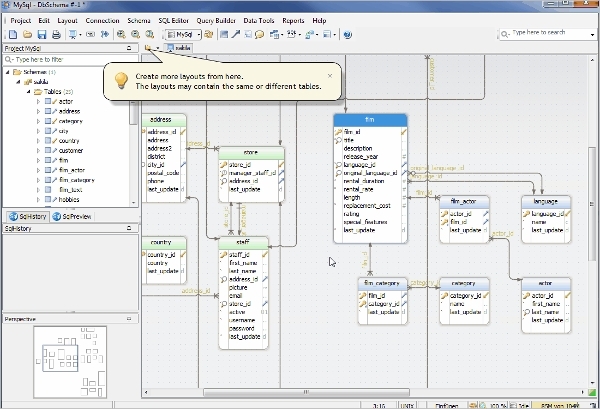 This database schema design tool is visually supported, and thus the users do not have to have core SQL knowledge. The application features an interactive design, schema reverse engineer, and relational data editor. 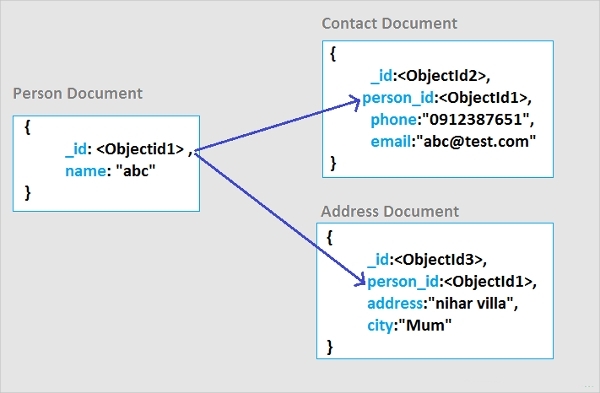 Db Designer.net is a database schema application that allows users to design and build effective databases fast while at the same time ensuring that is accurate. With this tool, you have the liberty to work with all the leading database engines. With this, it is now possible for a user to create their websites. Gen My Model is a premium tool that allows you to create database diagram with great speed and with a great deal of convenience for your applications. The tool features some design examples to help you figure out what is needed and thus launch faster while at the same time installation is not required. Though in this category there are is a considerable number of applications that are web-based, and thus they do not require to be installed, the majority of them are still a standalone application, and thus the issue of the resident platform needs to be taken into perspective to ensure a perfect fit. 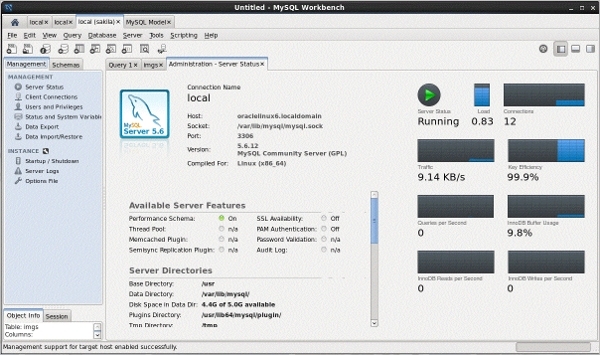 MySQL Workbench is a leading database schema designer application that allows you to design a database to your requirements, develop it and finally offer effective administration of the same. With this application, you have access to a visual dashboard and thus making it easy to use and manage on Mac. 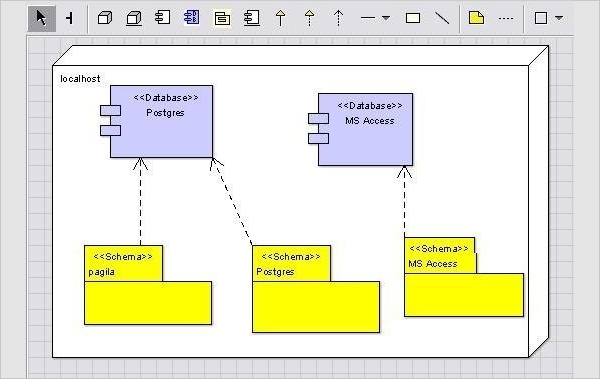 Database Schema Designer is a free database schema design tool designed to work multiple platforms including Windows. With this tool, all your schemas will be stored in the XML format and thus it is more reliable. The tool supports entities (tables), domains, relations, views, triggers, indexes, and procedures. 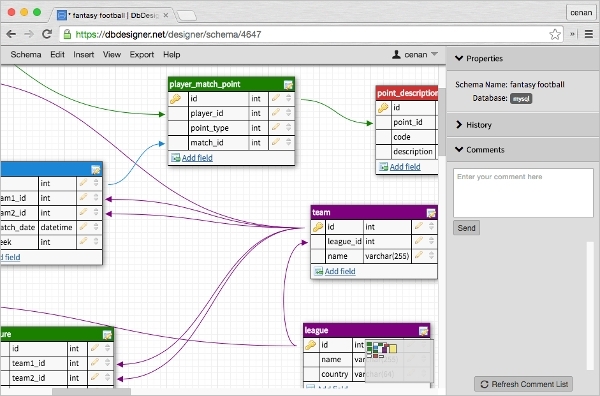 What is Database Schema Designer? With the majority of the applications in this category, there has been the integration of visual modeling, and thus the need for core understanding of SQL is eliminated. As a matter of fact, it is possible to do it yourself with NoSQL databases. The design element of any element of every application is very important as this is where how it handles data is determined. Consequently, there is a lot more that this affects and thus a good choice at this stage is critical to the best performance of the app being developed.